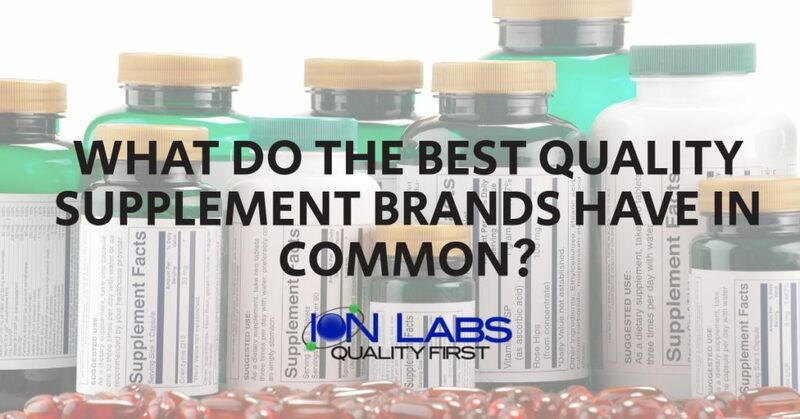 What Do the Best Quality Supplement Brands Have in Common? What is the Difference between CBD Distillate and CBD Isolate? 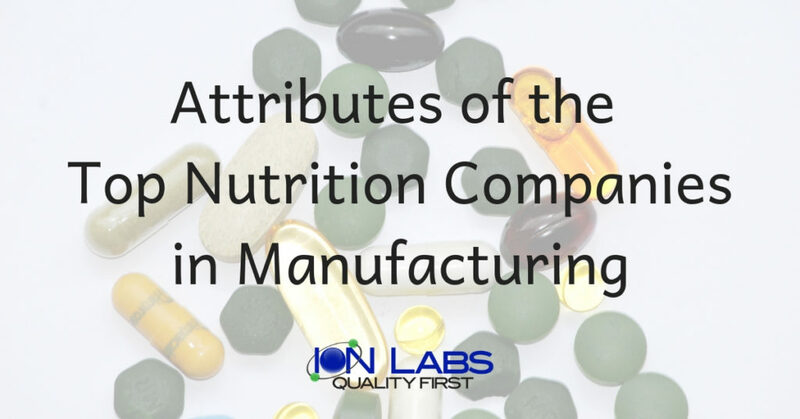 * Custom Supplement minimum order quantities are high (i.e. 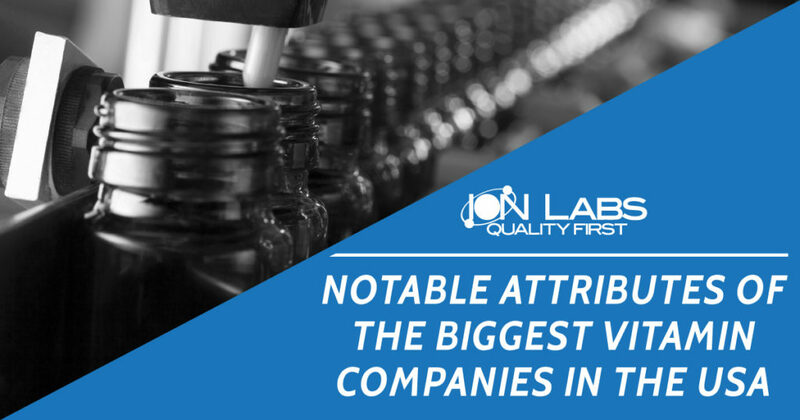 100,000 bottles or more) in order for us to provide the best quality customer service. 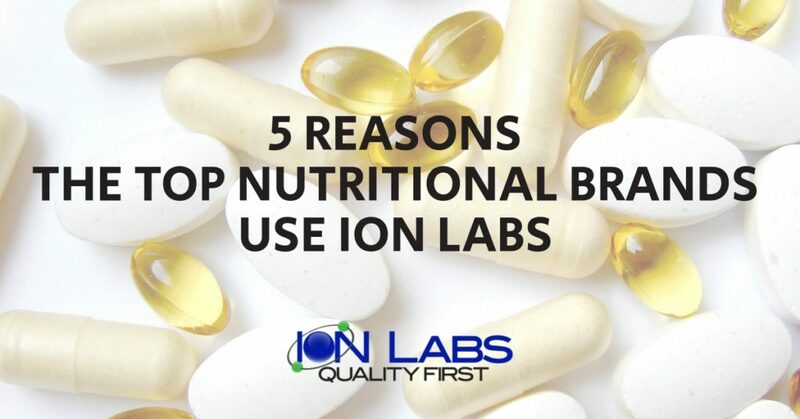 Ion Labs is a contract manufacturer of dietary supplements, OTCs, pet supplements, hemp/CBD supplements, and skin care products in the United States of America. 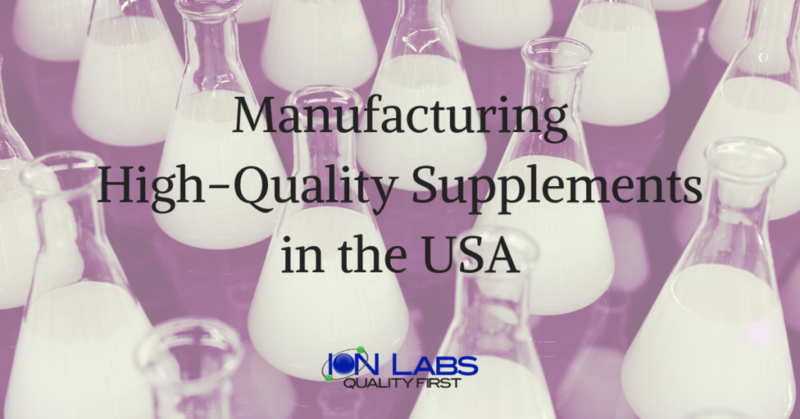 Copyright ©2016 Ion Labs Inc. All rights reserved.